Bethesda may have given us a hint that Fallout 4 could actually be coming at E3 2015. 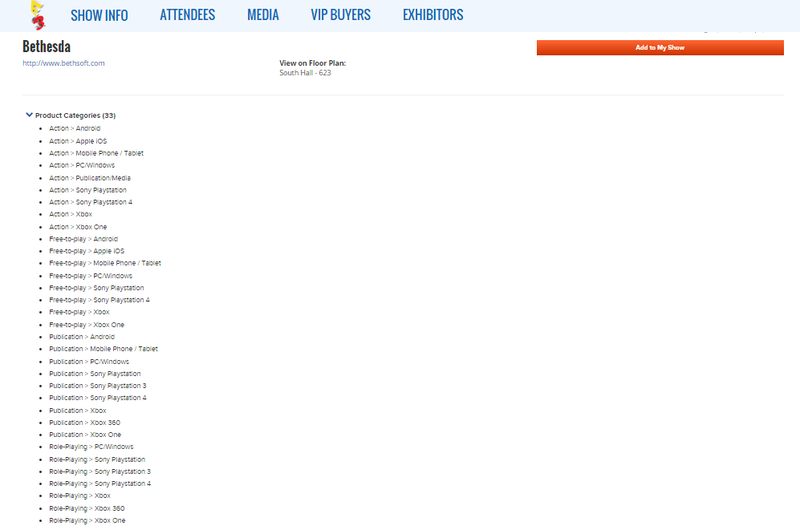 The official E3 Bethesda press conference page, displays the gaming genres that the company will be showcasing. 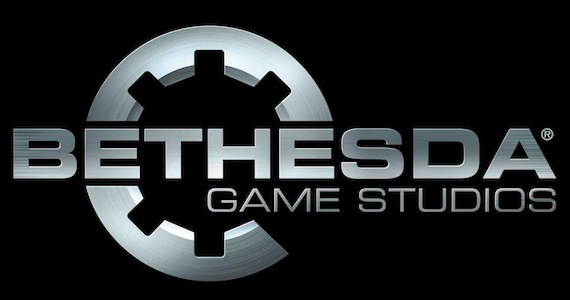 It shows that Bethesda will be showing a role-playing game for the PC, PlayStation and Xbox platforms. E3 2015 will be Bethesda’s first time hosting a press conference, something which alone indicates that the company has something big to announce. Even though Fallout 4 seems like the perfect candidate, it might still be something different. A new Elder Scrolls seems rather unlikely but I would absolutely love it if it was. Bethesda will certainly be demonstrating Dishonored II, which many fans are looking forward to, as well as a few other titles, but the title in question is an RPG, and even though Dishonored has RPG elements is not a full-blown RPG title. So Fallout 4 is indeed the safest bet. Bethesda announced that they will be attending E3 live this year and that they will have a full show for gamers to enjoy. We will bring you any news regarding Bethesda and a potential Fallout 4 reveal as soon as it becomes available.